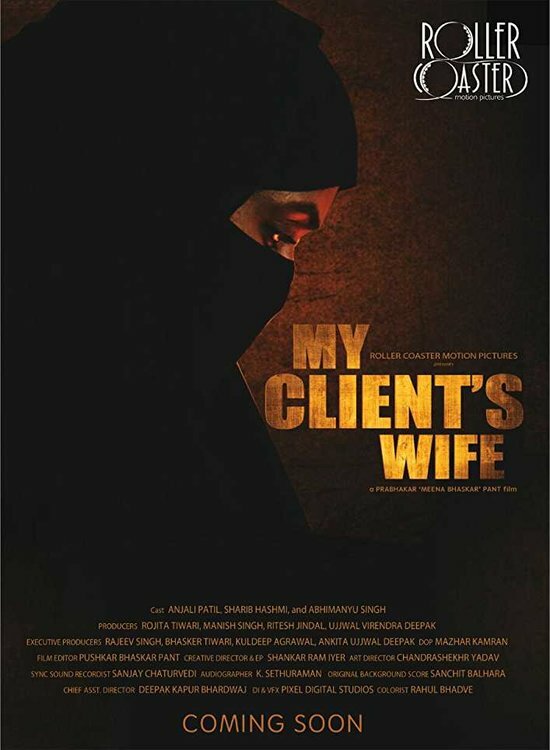 My Client's Wife is an Upcoming Bollywood Movie in 2018, It is Mystery, Thriller Film and Anjali Patil, Sharib Hashmi in lead roles. 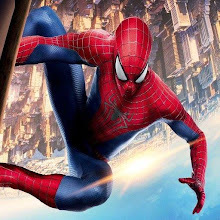 This film is Directed by Prabhakar Meena, Bhaskar Pant and Produced by Rajeev Singh, Bhasker Tiwari. My Client's Wife is scheduled to release on 26 October 2018. After you 'Newton', national award winning actress Anjali Patil has discovered the field of bad marriage with the disturbing results in the upcoming movie "My Clients's Wife. She says that this is a mean mystery thriller. This is the most true and meaning-mysterious thriller.The story of the film is like Akira Kurosawa style, there are three parallel stories and truth, and nothing has been revealed till the end. I like such mysterious thrillers, which keep the audience They can be in shock when they are found at the edge of the seat and when everything is discovered.